Accommodation, Tourism, Events, Attractions and Discount Accommodation and Specials available in Noosa on the Sunshine Coast, Queensland. For all your Noosa hotels, Noosa resorts, Noosa apartments and Noosa holidays. From luxury and 5 Star hotel and resorts to discount and cheap Noosa accommodation - we have it all! Experts in Noosa accommodation, tourism, events, attractions with discounts and specials. There is a diversity of accommodation in Noosa on the Sunshine Coast. Check out our Noosa rooms, rates and facilities. 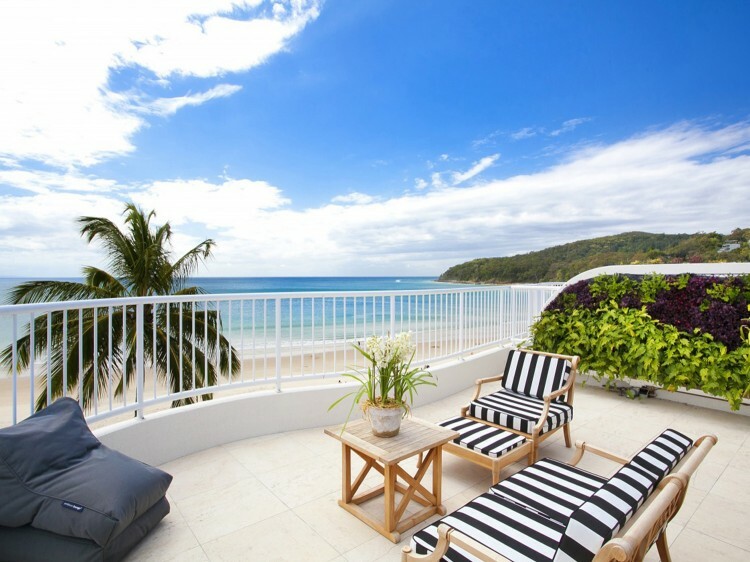 Every style and budget is catered for in Noosa, from smart resort accommodation, luxury and five-star hotels, to budget beachfront apartments and cheap hotels. For all your Noosa Accommodation - Noosa resorts, Noosa tourist information, hotel reviews, Noosa maps, discount accomodation. Welcome to Noosa, Sunshine Coast, with its beautiful beaches, lush green hinterland. Also the stunning coastal national park, pristine river, cosmopolitan lifestyle and lively calendar of events – it all adds up to an unforgettable holiday escape! With an inspiring dining scene and year-round warm and sunny climate, Noosa is the ideal place to kick back and escape from it all! Noosa Heads is one of three major centres of the Noosa region on the Sunshine Coast, Queensland. Noosa Heads is located approximately 136 kilometres north of Brisbane. It is located within the Shire of Noosa. Noosa is ideally located for exploring some of the state's most popular destinations including the capital city and surrounding Sunshine Coast destinations. Conveniently close to a range of major activities and tourist attractions, Noosa also enjoys a stunning location of its own. While Noosa Heads undoubtedly remains the hub for most holidaymakers, it also acts as a springboard for other destinations. The region is blessed with a diverse array of landscapes from mountain ranges to coastal heath and beaches to lush farming country. To see the best of what the region offers, you don't have to venture far from the holiday centre of Noosa. All of these destinations can be visited on easy day trips. Only 20 minutes from Noosa, Coolum's newly opened Palmersaurus park at the Palmer Coolum Resort allows everyone to get up close and personal with a variety of dinosaurs - some of which move and make noise. A great way to have fun and learn something at the same time. Just over 1/2 hour from Noosa, Maroochydore's Top Shots Fun Park has long been a family favourite offering everything from mini golf to indoor rock climbing, an extreme vertical trampoline, waterslides and more.